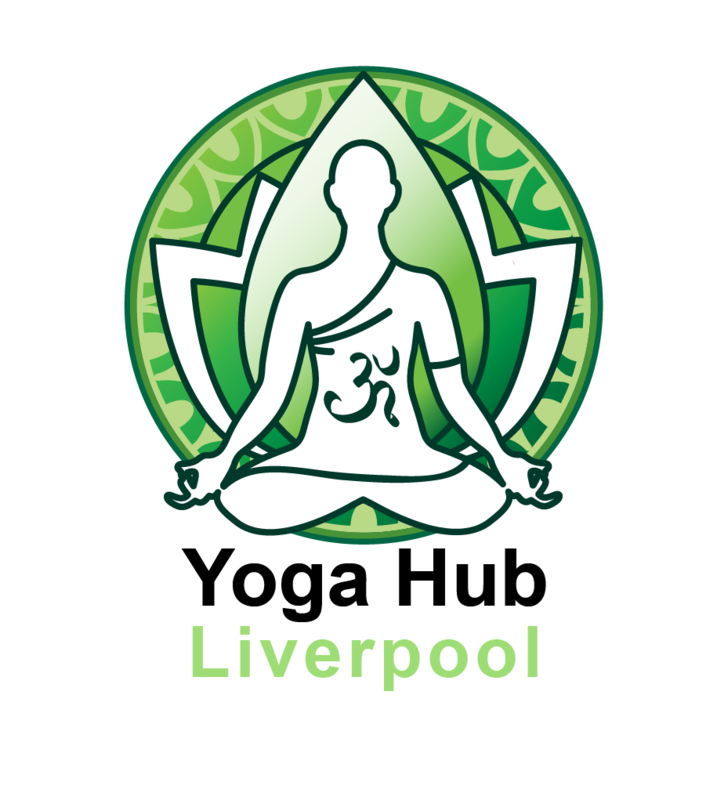 Located in the heart Liverpool City Centre on Old Hall Street, (see contact us) our brand new studio has been purposely designed and built to provide a relaxing, comfortable and safe environment where you can enjoy yoga and wellness activities. The studio benefits from being in a busy pedestrian location, yet without the disturbing noise of traffic. This is imperative when it comes to yoga and meditation practices. Our knowledge gained from building and running a hot yoga studio previously had been applied to Yoga Hub. Equipped with the latest radiant heating and air purification system from across the pond, the technology also used in hospitals to warm newborn babies, provides a safe and environmentally friendly method of heating you from the inside out. The air purification system maintains correct air quality and humidity levels. The studio is equipped with mirrors which run the length of the studio on two walls. Slip resistant flooring, 28 extra sticky yoga mats of the highest quality and ambient mood lighting are the extra touches to ensure you walk out feeling fully rejuvenated and ready for your day. The studio is positioned on the first floor and is fully insulated to ensure a quiet and undisturbed practice whether it be yoga, meditation or minfullness. A light, warm and relaxing environment that is quiet and private. Please see our Treatment Menu for our full range of massage, beauty treatments and therapies or speak to one of our in-house therapists or staff. The hub has been designed to offer a relaxing yet vibrant vibe. Big cushions, comfy benches, atmospheric music and calming smells entice you to stay and chillout a while. We encourage our yogi’s to use the centre as a haven to relax and unwind with a magazine or a book. All payments for classes, treatments, mats, towels, drinks, treatments and yoga products should be made here. If you have any questions about our classes, treatments or products please don’t hesitate to ask as we would love to help you find what you’re looking for. Our Juice Hub offers a range of raw juices, healthy smoothies and fruit teas. Either relax in the Chillout Lounge or take your drink to go. Displays a variety of products including yoga equipment, incence, Vita Coco drinks, clothing and more.